WELCOME to the YWA channel! Welcome all levels, all bodies, all genders, all souls! 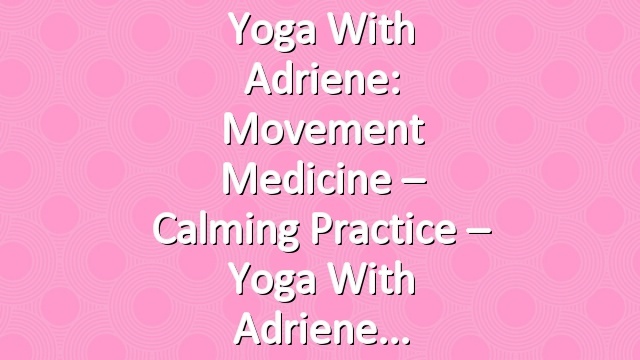 Find a practice that suits your mood or start a journey toward healing. 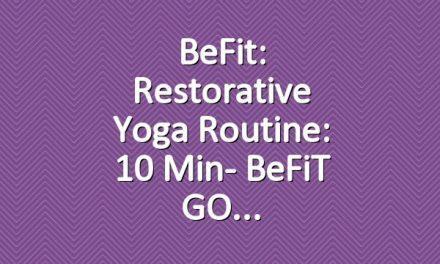 Work up a sweat, or calm and relieve a tired mind and body. Create space. Tone and trim. Cultivate self love. Make time for you. Go deeper, have fun. Connect. Fall off the horse and then get back on. Reconnect. Do your best, be authentic and FIND WHAT FEELS GOOD. 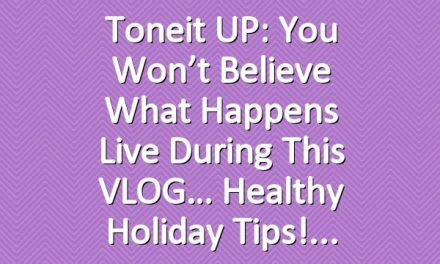 Toneit UP: You won’t believe what happens live during this VLOG… Healthy Holiday Tips!